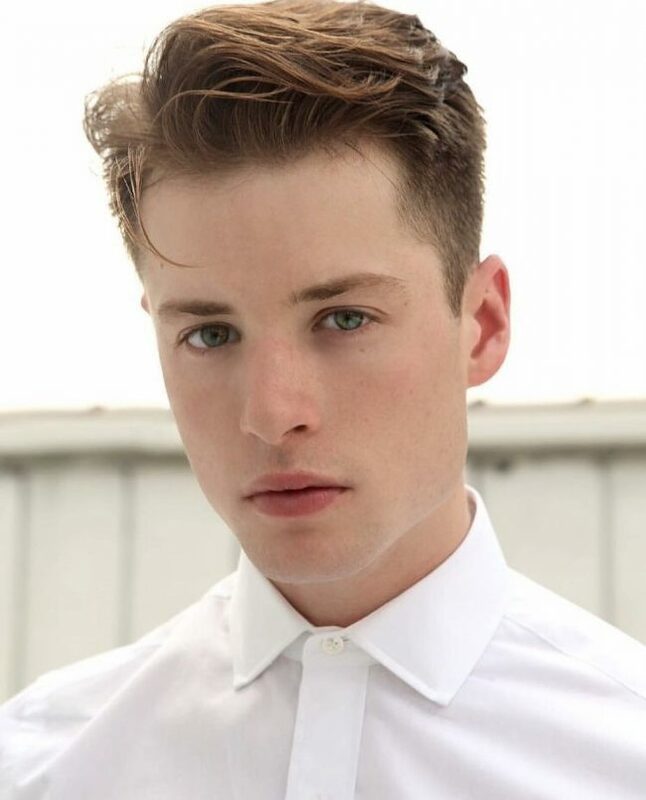 Men’s 2016 hairstyles are all about looking trendy and unique. 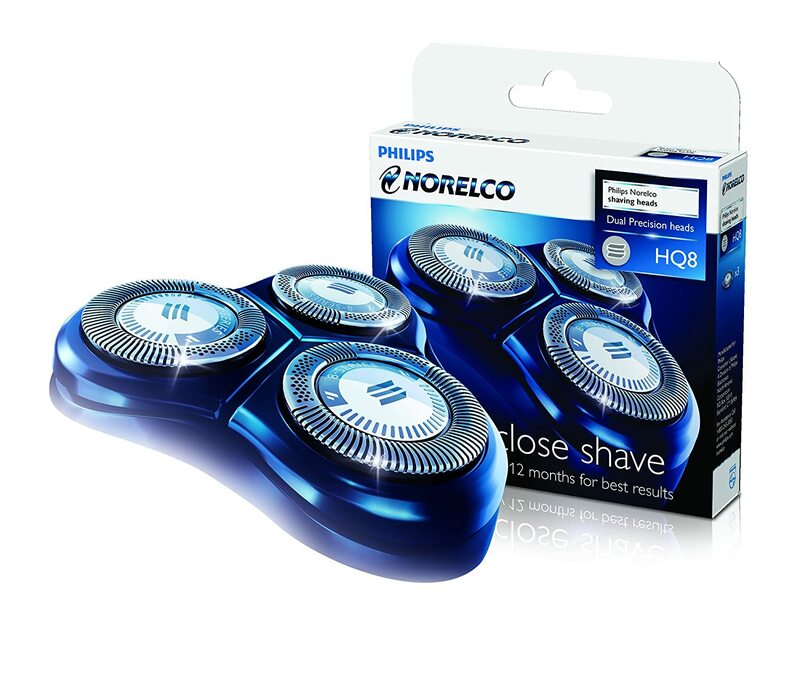 And so if you want to keep up with the times you have to get something that will give you a refined look. It is all about staying natural and going for something that works for your face shape and hair type and so you can keep things as short or as long as you wish. The gallery below demonstrates 55 of the best hairstyles for men in 2016. Look through for some ideas on the different designs that you can try out. A comb over will always be trendy, and so you can be sure that it will work for you regardless of the year. This one looks different, and this is because it has some tapering at the back and some thick bangs on the crown. And for styling you only need to give the front locks a slight lift and sweep them to one side. Some men’s 2016 hairstyle like this one will only work for those with a thick textured hair. This design entails leaving some full bangs on the crown and tapering the sides. You should then style with a slight side sweep of the long locks. 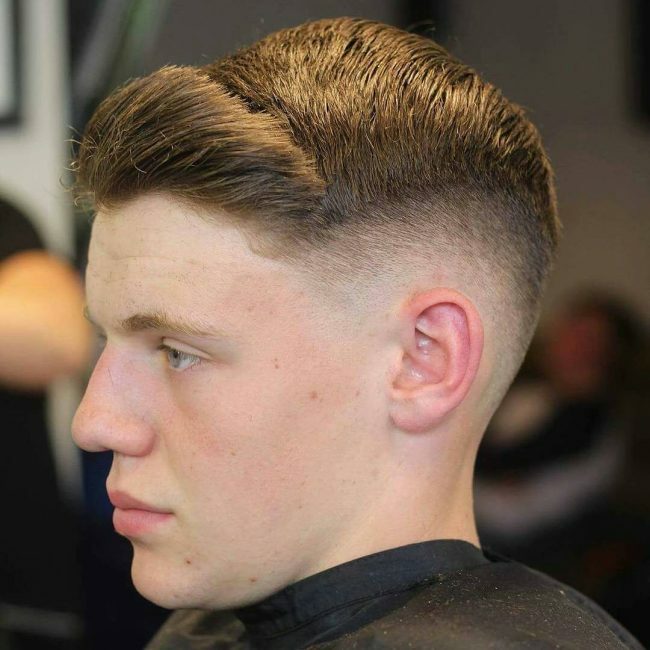 The taper fade at the back and sides of this hairdo is amazing, and it helps to create a very distinct design. It also makes things easier for you because you only need to make the feathered locks on the crown messy by running your fingers through to finish the look. This fancy haircut consists of a smooth taper on the sides and some long locks on top. The long locks on the crown have a simple cut that gives them a beautiful texture, and you should style by sweeping them to the front to create an adorable haircut. A pompadour is timeless, and if you can create a neat one like this, then you can be sure of a chic look. 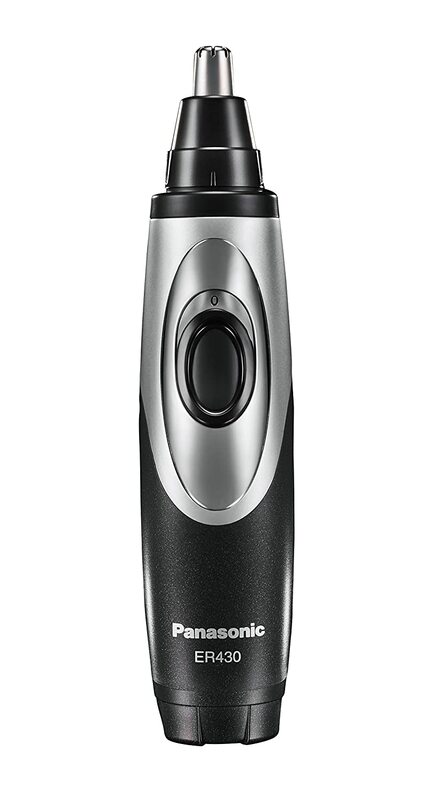 It entails giving it a slight comb-over, a razor line on the side and finishing it with a smooth skin fade. Quiffs can also make excellent men's 2016 hairstyles, and you only need to figure out how to give yours a distinct look. To make one like this, you should have a taper fade on the sides and a couple of inches of hair at the top. You should then finish by styling the hairs on the crown into a short and neat quiff. An afro hairdo should not always be thick and fluffed out because you can still make a high and tight one like this. And if you also give it a nice fade on the sides then you can be sure of a refined and upscale appearance. If you have a lovely soft and dark toned hair, this is the best hairstyle for you. It entails leaving some long feathered locks on the crown and giving the sides and back a faded undercut. You should then finish the style by giving the feathered locks a comb over and brush back over the undercut. Length does not always matter when it comes to trendy hairstyles for 2016. This design maintains only a couple of inches of hair, but the styling makes it look extra cute. The style uses some pomade to give the short strands a sleek and shiny appearance, and you should design with a slight lift at the front and side sweep. This style is perfect for men who prefer to maintain some length throughout the head. It entails tapering a small section at the back and leaving some long locks throughout the head. You should then finish the look by creating some messy layers. Several things may define the best men's 2016 hairstyles, but if you have a beautiful natural hair you cannot go wrong with any style, and the best thing is that you have to do little for styling. 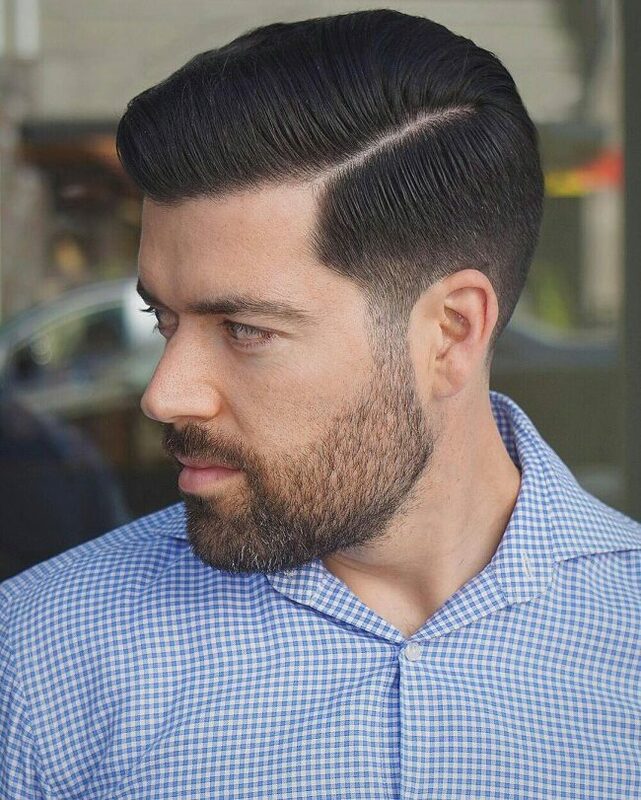 To create a look like this one you only have to leave some long and loose waves on the crown and style by pushing them back before finishing with a fade on the sides. Apart from the moderate trims on the ends of these locks to give them some uniformity there is nothing else that you will need for this style. If you have such a beautiful natural hair, you only need to sweep the locks into a face frame design to create a breathtaking headdress. 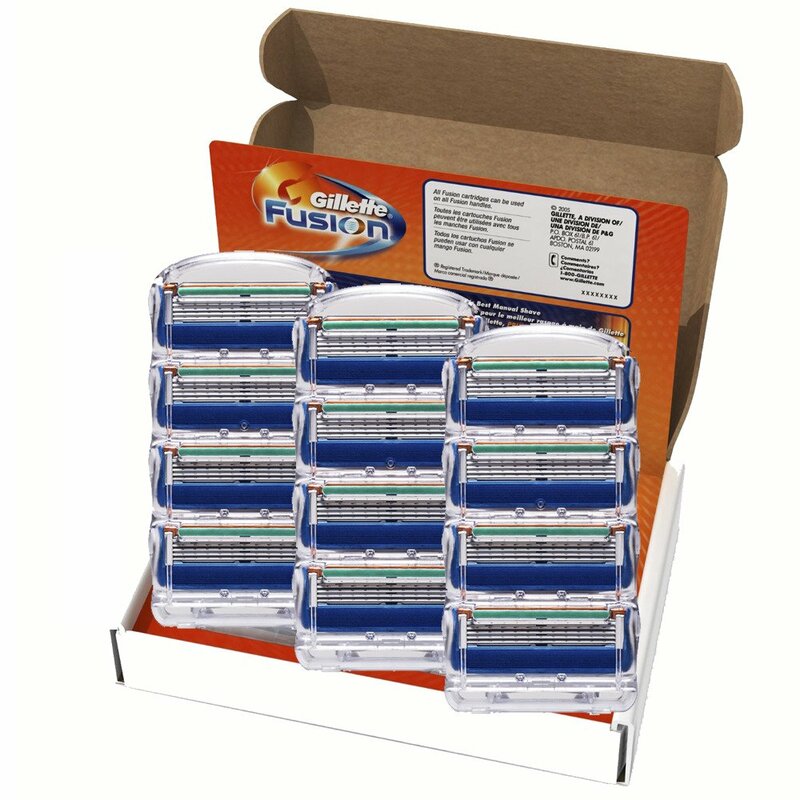 A little innovativeness is all that you need to enhance the appearance of your curly locks. In this design, for example, you only need to introduce a small razor line on the sides and then make the sides short and give them a fade. This haircut may look a little weird for some people, but it is still an excellent design that will make you look unique. It is a modern variation of the bowl cut that entails giving the sides a fade and creating the bowl design with some textured and layered locks at the top. This lovely hairstyle is another demonstration of how you can give your pompadour a modern touch to make it look extra chic. It involves creating a hard side part and then fading it down on the sides. The thick bangs on the crown have an amazing texture, and this is enough to give them a refined look. All you need to do is to style them with a front sweep and then create a carved razor line to accentuate the bald fade on the sides. You have to get a little inventive if you want to create a unique appearance. This style has some voluminous strands on the crown that you should style by lifting and brushing back the ones at the front and then sweeping the rest to the sides. To finish the style you should also have a skin fade on the sides. Crop cuts are easy to create for a professional barber, and they are also perfect men's 2016 hairstyles. This particular one also has an excellent line-up and some textured locks at the top that you should style by sweeping frontwards in layers. To create this stylish hairstyle, you should leave some long curly locks on the crown and style by making them messy. You also need to give the side a smooth taper fade to accentuate the lovely styling at the top. Some men are lucky to have a beautiful natural hair with some beautifully textured curls like these. If you have such hair, then you do not have to do much to create a refined look. Apart from some moderate trims, you will only need a soft side part and to sweep your curly locks into a face frame. If you already have a long mane, then you will not need to do any complicated styling to look elegant. In fact, a simple pull back of the hair into a man bun is enough to create one of the most charming men's 2016 hairstyles. However, you should also make it loose and messy to give it a trendy appearance. There are endless things that you can do with the long hairs on the crown to create an upscale hairdo. This hairstyle is a good example of one such thing, and it entails weaving the locks into some neat braid rows that join at the center of the head. You should then accentuate them with some intricate razor patterns on the sides. The locks at the top of this headdress have an excellent texture and elevation that makes them long exquisite. They also have a beautiful and dazzling dark tone that makes the hair look very healthy. And if you finish the sides with a smooth taper you will have a top-notch hairdo. You do not have to give your strands a sophisticated cut to look elegant because you can still get all the beauty that you desire from the styling like in this style. Apart from the slight taper at the back, there is no other significant cut in the design. And to look this adorable, you should finish by styling the medium length strands by sweeping them to the side in messy layers. Perms are not a preserve of ladies because they will still work for men. In this design, the perm forms some short curls that also have a beautiful shade, and you should style by sweeping them sideways in subtle layers. And to spice up the look, you should give the style a taper fade on the sides. This hairstyle starts with a skillful taper fade on the side and by leaving some medium length locks on the crown. You should then use some pomade or gel on your strands and then finish the style by brushing back the hair neatly. A tapered cut couldn't look better than this one, and if you can replicate it, then you can be sure of a refined appearance. It entails leaving some wavy locks on the crown and tapering the sides to make them short. You should then style the hair with a side part and by combing over the long top to the side. The chunky and textured locks on the crown of this haircut will require a skillful cut and the use of some quality hold product. You also need to fade the side and then finish the look by sweeping the locks to the front in subtle layers. You have to keep a thick and wavy hair if you want to replicate this lovely headdress. It entails leaving some extra-long locks on the crown and then fading the sides smoothly. You should then style by giving your long locks on the top a front sweep to hang over the forehead. The smooth and faded undercut in this design is nothing short of perfect, and it makes the undercut look very refined. Apart from this the hairstyle also has some luscious locks on the crown that you should style by making them messy and sweeping over the undercut. A smooth wave at the front of your hairdo can help you create one of the most breathtaking men’s 2016 hairstyles. And this is more so if you have a thick natural hair. The only other things that you will need for this look is to taper the sides to give the design a nice finish. It is hard to go wrong with blonde hair because this shade has a way of brightening any hairdo. This particular haircut entails leaving some wavy locks on the crown and styling them with an upsweep and finishing the sides with a beautiful taper fade. Men’s 2016 hairstyles are about breaking away from the norm and trying out something different. 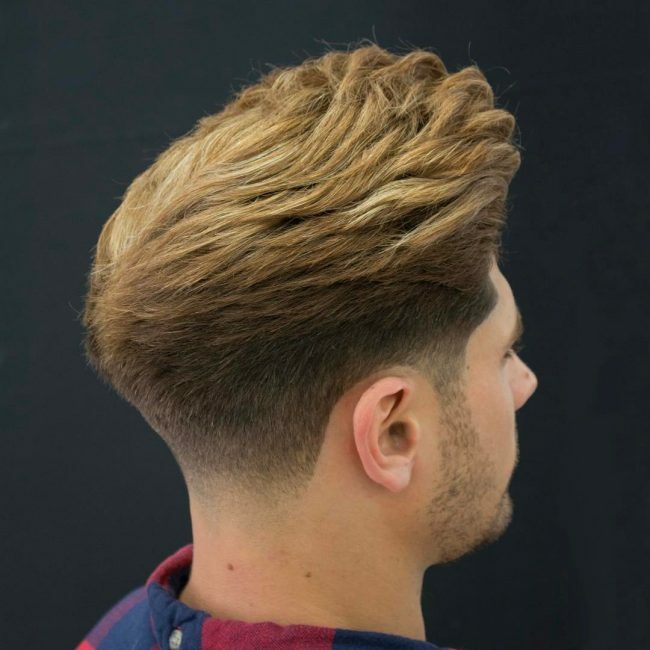 This style is a perfect example of this, and it entails shaving the sides and back to an almost bald level and leaving a long hair on the crown. You should then finish the design by weaving the strands at the top into neat Dutch braid that ends at the center of the head. The natural silver gray shade of these strands is what makes this a top notch haircut. Apart from the colors the locks also have a moderate taper, and you should style by running your fingers through to create a slightly messy appearance. African Americans have a beautiful natural hair with a perfect volume and texture. This hair type is what makes it possible to create the thick and tight pompadours, and the skin fade is the only other thing that you need to finish the classic look. This fantastic design is what you get if you combine a cropped cut with a bowl hairdo. It entails leaving some smooth strands on the crown and giving the sides a bald fade. You should them line up the front of the crop cut to give it a bowl look and finish by brushing the strands frontwards. There are many men’s 2016 hairstyles that you can wear, but if you want to stand out, you have to try something different. This style gives you a perfect example of how to do this, and it entails leaving some long locks with plenty of movement at the top and giving the rest of the hair a smooth slick back. The thickness of these strands is impressive, and it makes styling easy for you. If you have such a full hair, you only need to give it a moderate trim and make it wavy before finishing with a faded line-up on the sides. Men’s 2016 hairstyles have no restrictions, and so if you want to look trendy, you only need to come up with something inventive like this. Here the style entails leaving some long textured bangs on the crown and giving the sides a smooth taper fade. You should then finish the look by sweeping the long locks on the top to the front and over the face. If you prefer to go with something extra short but elegant, then this haircut is perfect for you. It entails making the strands as short as possible with a bald fade on the sides and a geometric line-up at the front. Curly hair does not always have to be stressful when it comes to styling because you only need to give it a nice haircut. 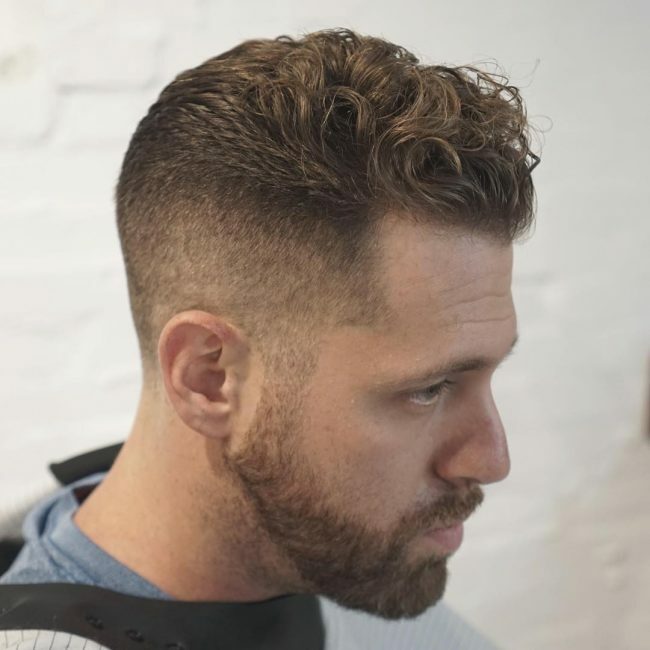 This style is a perfect example of a refined look that you can create with your curly locks, and it entails leaving some front swept curls on the crown and then giving the sides a taper fade. Simplicity is one of the key features of men's 2016 hairstyles, and so this one fits the description. It is a simple design that entails chopping the sides and back short and leaving some long bangs on the crown that you should style with a diagonal side sweep over the forehead. A hipster look will still work for you in 2016, and this is more so if you have some beautiful brown or blonde locks. To create one like this, you will need a traditional long top and short side haircut and style the hair with a slight lift at the front and brush back. The medium size natural curls at the top of this haircut look amazing, and they are enough to make any man look magnificent. However, the design takes the appearance a notch higher with a sharp side part and a skin fade on the sides. This haircut is what every man that wants a gentleman look should wear in 2016. 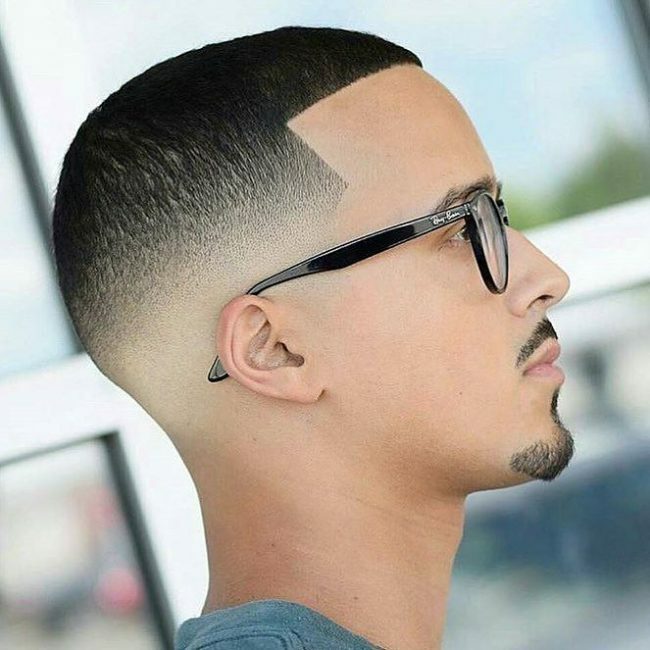 The precision of the cut and the fade on the side is amazing, and if you accentuate the design with a soft side part and some razor lines on the faded section, you will look magnificent. A scissor can do magic on your hair if it is in the hands of a skilled and experienced barber. In this design, it creates some fabulous curls that you should style by making messy and accentuate them with a bald fade on the side to create a polished look. The blue dazzle in this hairdo is the first thing that will catch most people's attention, but there is still much more to the look. These strands also have a beautiful dark tone and a fantastic cut that entails texturing the long locks at the top and tapering the sides. A choppy high quiff like this one is perfect for men with a voluminous hair. Apart from giving your thick hair the choppy haircut, you will also need to make the sides short and fade them. And to finish the look you should lift the front and sweep it back before finishing with a razor line on the side to create a disconnected appearance. If you can replicate the long spiky look on these strands, then you can be confident of a refined and upscale headdress. You also have to give the locks at the back a slight taper and style by brushing them back. To finish the look you need to front-sweep the spiky hair at the top. A fringe is one of the most popular men's 2016 hairstyles, but you have to style yours inventively if you want a unique look. To replicate this look, you should leave some long textured locks at the top and then style them with a side sweep and slight layering. To create a stylish haircut like this one you will need to leave some textured locks on the crown and give the sides a faded undercut. You should then style by brushing back your textured hair to form some messy layers. It is also a good idea to spice up the faded sections by leaving some small patches of hair to create a distinct pattern. This haircut is a typical long top and short sides, but the styling and its color makes it look unique. The blonde strands also have an amazing texture, and you only need to brush back the hair at the top to create a beautiful hairdo. A suave hairstyle like this one will make a gentleman stand out from the crowd. It is a simple design that entails maintaining some long wavy locks on the crown and styling them with a slight side sweep and simple taper fade on the sides. If you are patient enough to grow out your mane, then you can have this fantastic hairdo. It entails making the locks curly and then styling by sweeping it back with your fingers to create a gorgeous free flowing appearance. The messy natural coils in this design come from going without combing your hair for a couple of days and then giving it a generous amount of gel. And if you combine this with a sharp fade on the sides you will create a majestic look like this one. Men’s 2016 hairstyles come in all shapes and sizes, and this means that you can wear anything that you love and still look elegant. The secret for looking refined in 2016 is to ensure that you keep things simple and also accentuate your haircut with a smooth taper or fade on the sides.